Plan9, Pakistan’s largest startup incubator, is all set to Launchpad 11. The Launchpad event invites aspiring startups who wish to get incubated and avail access to mentorship, screenings, workshops, talks, presentations and more. The qualifying and shortlisted startups can become part of a six month long incubation at Plan 9. 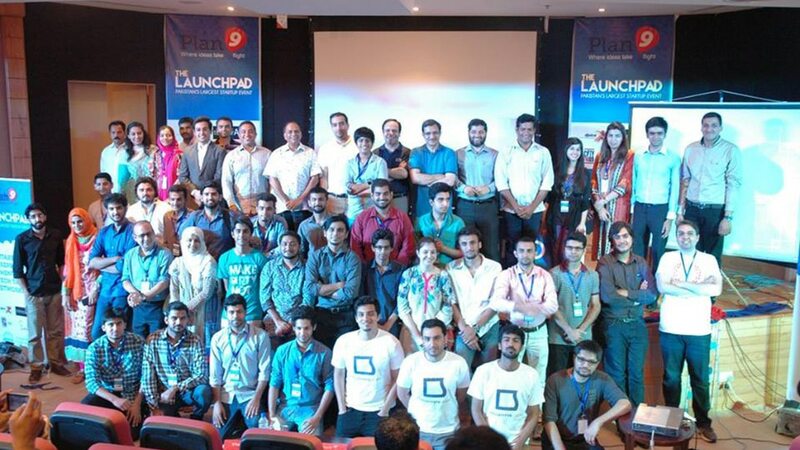 Launchpad takes place across three cities of Pakistan, including Karachi, Lahore, and Islamabad. It is open to everyone and anyone in the country who meets the eligibility criteria. Every cycle, only 130 startups get shortlisted to compete for the 15 final spots of incubation. The week long event comprises of three days of the pre-Launchpad activities. On day one, each startup gets to pitch their business idea in 2 minutes. On day two, qualified startups pitch their ideas once again in a seven-minute-long pitch, assisted by a slide deck, followed by three minutes of Q&A. The winners are announced on the final day and then inducted for incubation for the next six months. The last two days are specifically for the 130 shortlisted startups to pitch their business models to an external panel of judges comprising of experts from the IT industry in their respective domains, established entrepreneurs, investors (both foreign and local) and Plan9 board members. Have a product-based business idea with technology at its core. Be able to present a mock-up/wire-frame/prototype of the product. Have a team of 2 – 5 members. Having a Chief Executive Officer and a qualified Chief Technical Officer is a must. Commit to the incubation hours for the upcoming 6 months, Monday through Friday from 10 am to 6 pm. You must not be employed elsewhere. If you are a student, either freeze your semester or get your classes’ schedule shifted to the evening timings. Although we have a 10 am to 6 pm rule, however, the office space is open for you 24/7. There are no restrictions on using the workspace after office hours. No minimum qualification is required. Plan9 believes that business ideas are not bound by the years of education. If you have a groundbreaking idea blended with a passion to change the world you are eligible to apply for incubation. Do keep in mind that as per existing rules, startups and/or founders who are incubated in Cycle 10 do not qualify for Cycle 11. However, they can apply for the next cycle(s). One founder can only apply to ONE idea/product/startup. You can apply to Launchpad 11 here.